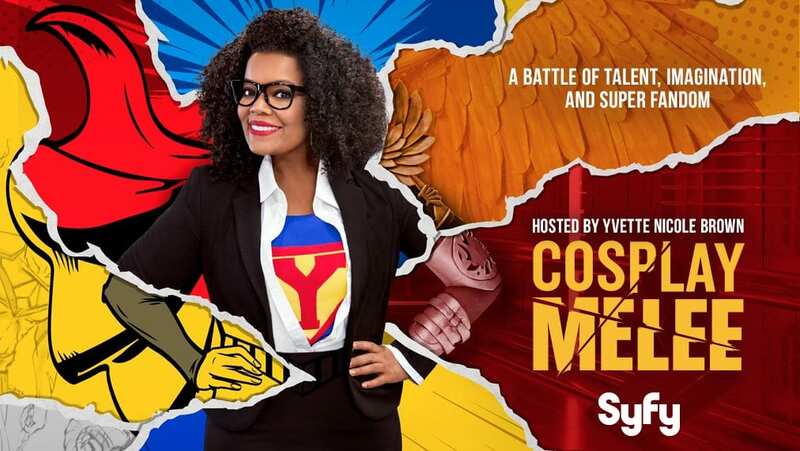 Yvette Nicole Brown (Community) is the host of a brand new, competitive reality show that celebrates cosplay in all its varied forms. Cosplay Melee will bring together the top cosplayers to transform into the characters some could only imagine. A panel of judges including Christian Beckman (costume creator for The Hunger Games) and LeeAnna Vamp will critique their work, and help to pick one cosplayer to win $10,000! The Cosplay Melee airtime kicks off on Tuesday, March 21 at 10 p.m. ET. You’ll be able to stream Cosplay Melee on Syfy. If you don’t have cable, there are ways to watch Cosplay Melee online. So, if you’re a lover of cosplay, without cable, keep reading and we will give you all the details you need to watch Cosplay Melee online! DIRECTV NOW is a streaming service that will allow you to watch the Cosplay Melee live stream. Syfy is available in the DIRECTV NOW Live a Little package, which costs $35 each month. You receive more than 60 channels in this package beyond Syfy. Other channel options include TNT, TBS, USA, Food Network, Comedy Central, Hallmark, Nickelodeon, ESPN, and Disney Channel! HBO is just $5 monthly, and local channels are available, mostly in the on-demand library! 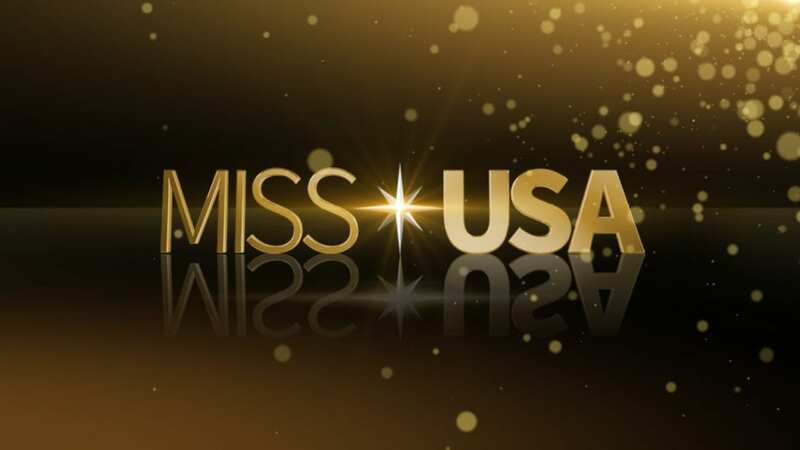 For those living in cities like Atlanta, Las Vegas, New York, and Minneapolis, some local channels are available in live stream! You can watch DIRECTV NOW on multiple devices including Apple TV and Amazon Fire Stick. 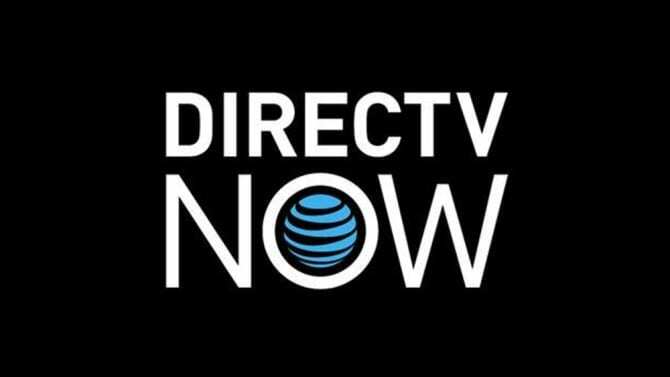 Our DIRECTV NOW review has more information on all the DIRECTV NOW offerings! Watch Cosplay Melee online free using the DIRECTV NOW free trial! You will get an entire week for free! 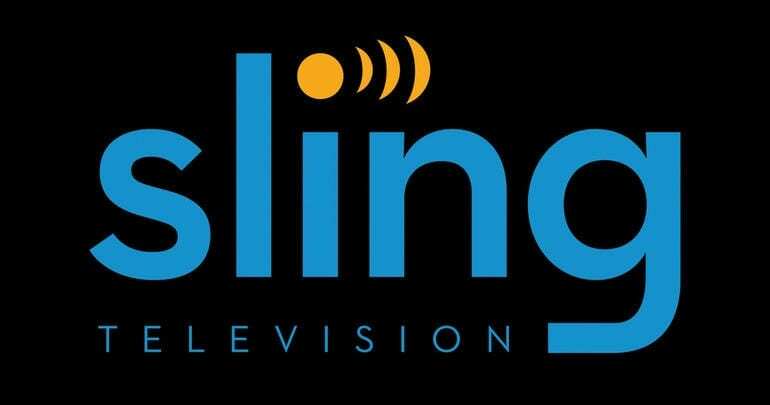 Sling TV Blue offers more than 40 of the most popular cable and local channels in streaming for just $25 a month. No contracts are required, which means you can cancel at any time. 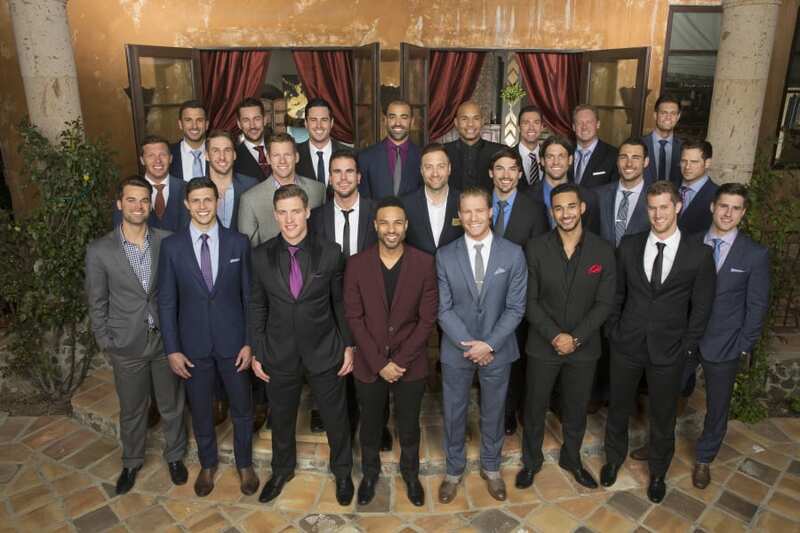 You’ll have NBC and FOX in select markets or you can watch on-demand nationwide! You’ll also have IFC, BBC America, AMC, Syfy, USA, FX, and Comedy Central. There is a larger package available if you want to add channels or you can add any of the bundle packs to bulk up your package. Each bundle is only $5 and it has channels you can’t get in any of the packages. Make sure to sign up for Sling TV’s free one-week trial. This is how you can watch Cosplay Melee online free! Member specials may also be available. And if you’d like to learn more including details about the Sling TV channel lineup, make sure to check out our Sling TV review! fuboTV was created for sports lovers! You can still watch sports, such as NHL, NFL, and soccer content, but the live streaming service now offers popular cable channels, as well! Syfy is just one of the channels you can watch. Other channels in the base package include Oxygen, E!, fyi, Fuse, Nat Geo Wild, Univision, FXX, Lifetime, Sprout, and FX! Local channels are available in live stream only in certain cities. For most, they are available VOD. Channel bundles costing $3 to $13 offer more channels to round out your package. The base package is $35/month. fuboTV is available on multiple streaming devices, such as Chromecast and Roku! 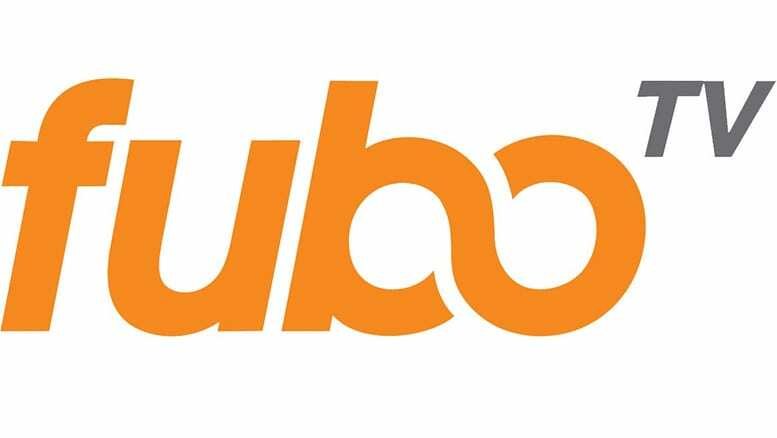 Find out more about fuboTV in our fuboTV review! Oh, and do not miss a chance to watch Cosplay Melee online free using fuboTV! Sign up for the free seven day fuboTV trial! Playstation Vue offers one of the services with the most channels. You can choose from multiple packages, but to watch Cosplay Melee online you will need the Access Slim package, which costs $30 each month and features at least 45 channels. You can watch all the Playstation Vue packages on Roku, Chromecast, Amazon Fire TV, mobile devices, web browsers, PS3, and PS4. Of course, the Playstation Vue mobile restrictions might cause a bit of a problem, if you like to watch Cosplay Melee full episodes away from home. Your package will include stations like AMC, Cartoon Network, FS1 and FS2, Disney, FX, FXX, truTV, WE, and Telemundo! Locals air in live stream in select cities but are mostly just available on demand! HBO and Showtime are available for an additional fee each month! Make sure you don’t forget to sign up for the Playstation Vue free trial! How else can you watch Cosplay Melee online free? Also, don’t worry about missing a show because Playstation Vue offers a free cloud based DVR with every subscription! We have further details on this, and all other aspects of Playstation Vue in our PS Vue review! Hulu is not currently offering the ability to stream Cosplay Melee episodes online. While Hulu may add Cosplay Melee streaming in the future, for now it’s best to find another streaming option, as they have not announced plans to offer Cosplay Melee full episodes. 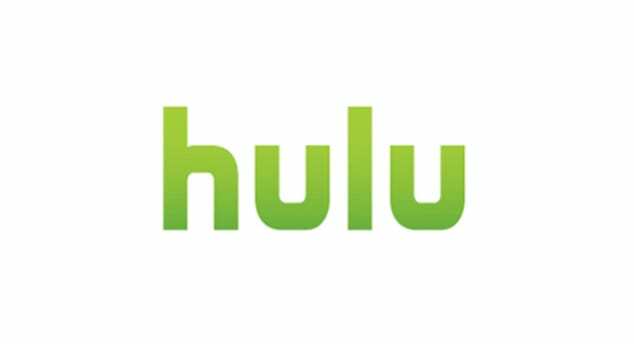 You can find more information with our Hulu review. 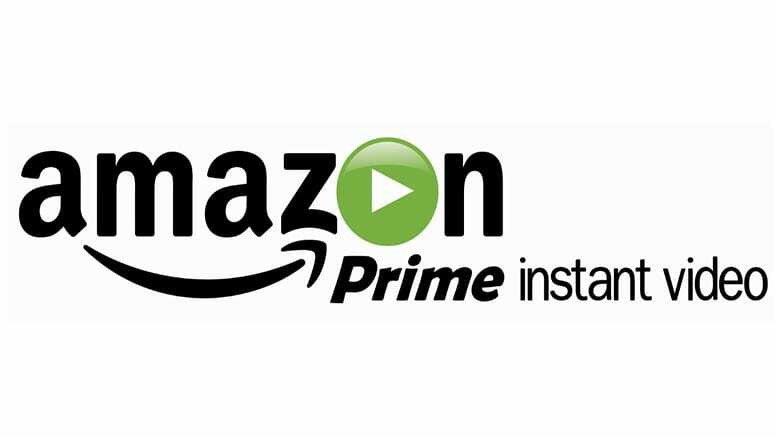 Like many on-demand streaming services, Amazon Prime does not offer the ability to watch new, currently airing shows. This means that you won’t be able to watch Cosplay Melee online with Amazon Prime. Cosplay Melee streaming may be added in the future, but it would not be until after the season has ended. There’s more in our Amazon Prime review. Cosplay Melee streaming is not available with Netflix. What is Netflix? 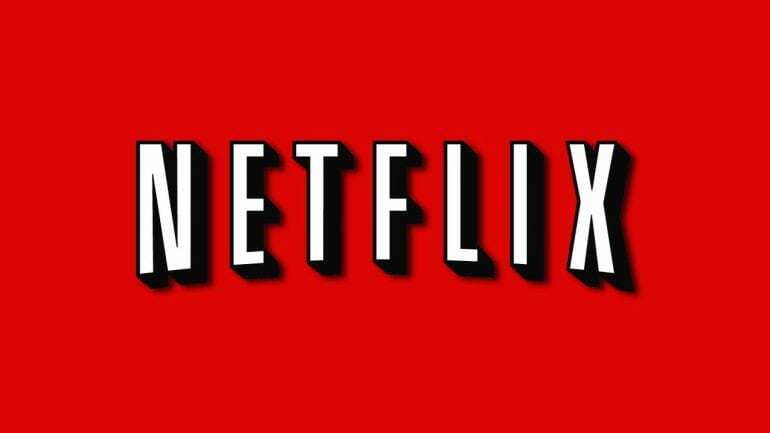 It’s an on-demand streaming service that gives you access to full seasons of TV shows and movies. As this is a new show, you wouldn’t be able to stream Cosplay Melee, at least until the season has ended. Still curious about how to watch Cosplay Melee online? You can ask anything about Cosplay Melee streaming in our comments!